Believe me when I say this; Gaming industry’s launch titles are imprecated. It has now become an inevitable trend that the launch titles of consoles mostly end up being held up. Don’t believe me? Take the example of Nintendo Wii’s almost every first-party title to be released at its launch. It saddens me to see the same fate coming down upon Xbox One. Rare’s Kinect Adventures which was previously said to be a launch title for Xbox One has been delayed. 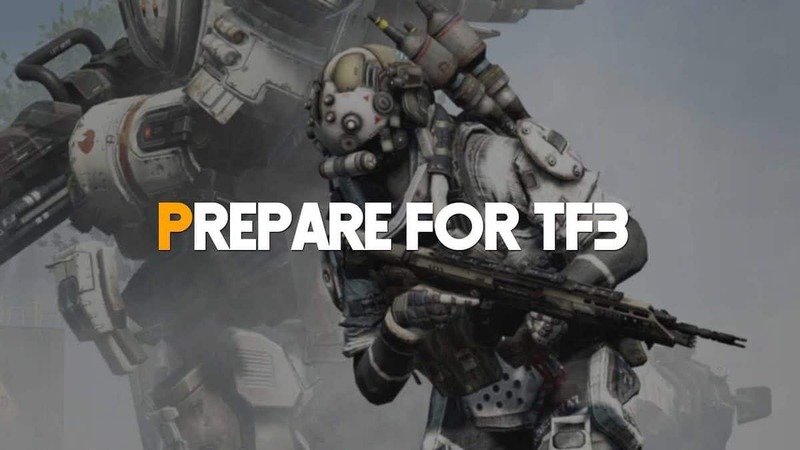 The news comes directly from Microsoft who have affirmed that the game will now launch in spring 2014. I’m really frustrated by the unexpected detain of the game. 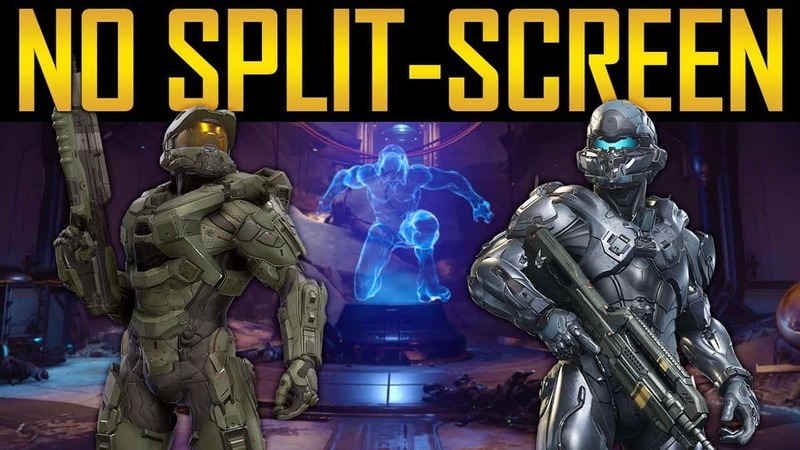 Although many other titles releasing on Xbox One will integrate Kinect, I was especially looking forward to this game and what it would bring to the motion gaming department. Now the people like me will have to wait a lot longer to get their hands on it and I’m afraid it will affect its sales somehow. Speaking to Polygon, a Microsoft spokesperson said that the game was hold up so that the developer, Rare, could have some additional time in order to fine-tune the game as they don’t want to compromise on game’s quality. In case, any one of you can’t wait to get the first-hand experience of the game, it will be playable at PAX Prime and Gamescom in August. 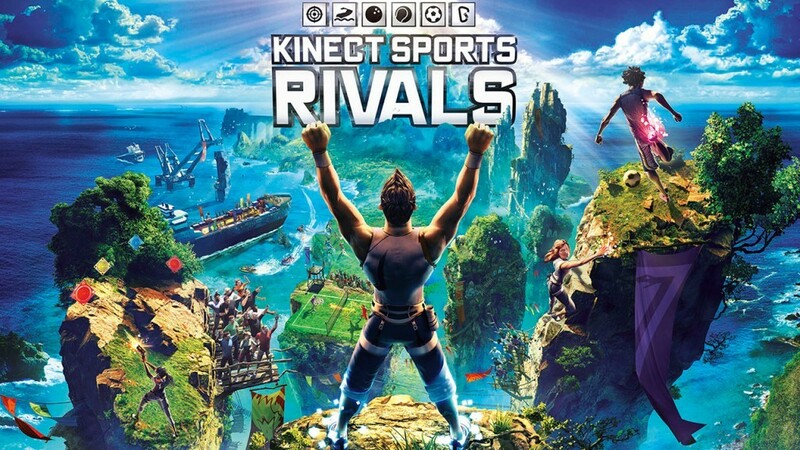 For those of you who don’t know, Kinect Sports Rivals is a game collection of six games: Tennis, Bowling, Soccer, Target Shooting, Rock Climbing and Jet Skiing. 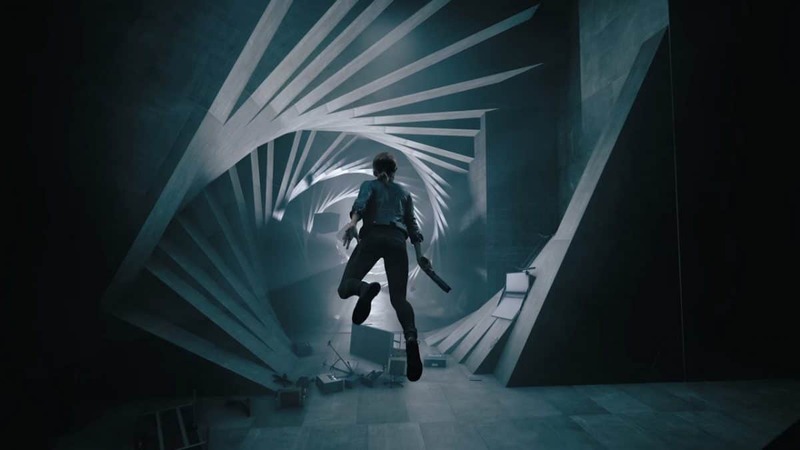 All of these games will use motion controls and will feature some amazing avatar innovation that will take your own face and make it your playable character. What are your opinions on this out of the blue delay? Tell us in the Comment Section below!